Recently, we’ve seen quite a few tech companies who have expressed their intentions to open a manufacturing or assembling plant in India, but we’re yet waiting for some actual announcements. Now, according to a fresh report coming from reputable business publication Reuters, it seems that Apple’s manufacturing partner Foxconn could be interested in opening up an iPhone assembly plant in India. In its report, Reuters is citing government officials who claim that Chinese company Foxconn Technology is in talks to manufacture Apple’s iPhone in India. By opening an iPhone assembly plant in India, this would allow Apple and Foxconn to benefit from lower production costs in India as wages continue to increase in China. India could help Foxconn mitigate accelerating wage inflation in China, where it makes the majority of iPhones, and base production sites closer to markets where its key clients want to grow. 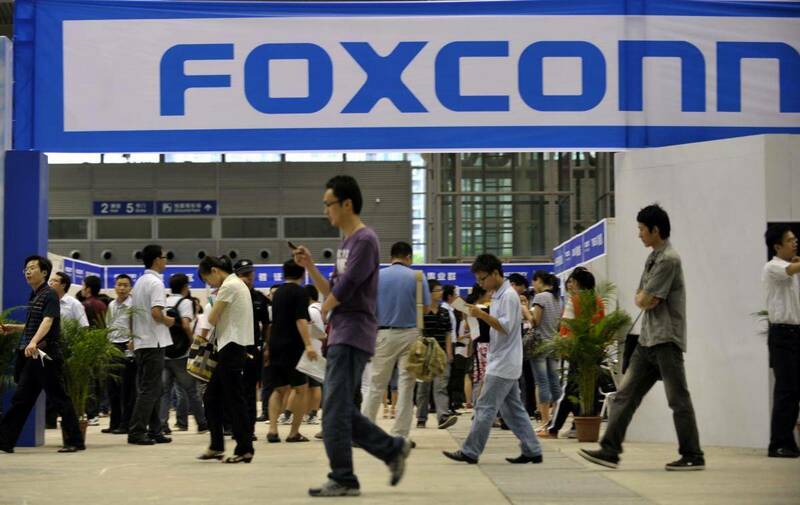 Lower production costs could also help Foxconn keep hold of Apple orders amid intensifying competition with nimble manufacturing rivals such as Quanta Computer Inc. According to the Industries Minister of India’s western state Maharashtra, it seems that Foxconn is already scouting for potential locations in the country. Foxconn said it plans to develop 10-12 facilities in India by 2020, which includes factories and data centers, but anything can happen in the next five years, so we need to take this report with a grain of salt.